In the past, you buy a product and you’d expect it to last you for years. But since the flood gate of Chinese-made products was torn down, the lifespan of virtually every type of product has come down. From computers to electronics to apparels and backpack is no exception. Of the dozens of backpack that I have, many of them have to be retired after a year. There are some who lasted more than 3 years and only few lasted more than 5 years. My Jansport Right Pack lasted me for almost 10 years. By any means, 10 years is a long time for today’s standard. 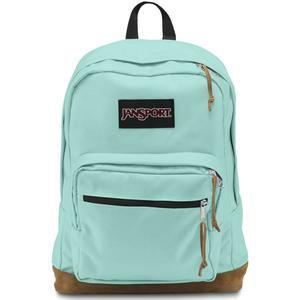 If you’re looking for a good school backpack for your child who’s attending school, getting a Jansport Right Pack seems to be a decision that many parents have gone for. And it is a decision that most of them did not live to regret. 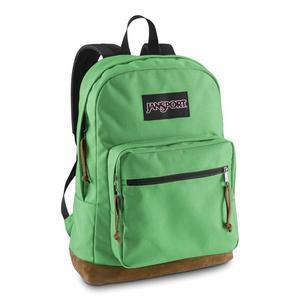 What is it exactly that makes a Jansport Right Pack backpack such a popular choice? 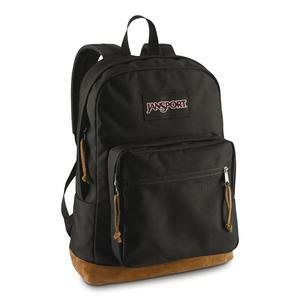 This backpack review zooms in on what proves to be among the best college backpacks that is popular among campus folks. These are just few examples of the most common headlines shared by owners who have owned a Jansport Right Pack backpack. Personally, mine lasted for 8 years. While it is still covered by the company’s lifetime guarantee policy, I didn’t bother to file mine. It’s my fault. I probably could have it repaired but I thought 8 years is enough for a bag to serve its master. No doubt there is a vast amount of selections when it comes to school bookbag. You obviously have your choices but as many parents have learnt, only with a Jansport Right Pack that they no longer have to go for annual backpack hunting. 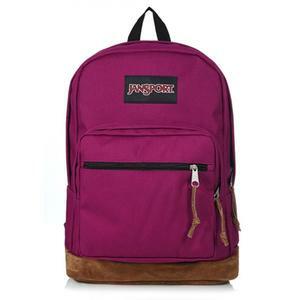 I bought my Jansport Right Pack at a time when Laptop was still seen as exclusive and Desktop still ruled. It was only couple of years later that Laptop was becoming a commodity and everyone started to have one. I had a 17-inch Dell Latitude. I was surprised that it fitted well into my Jansport Right Pack. The backpack is advertised as 15-inch laptop but there you go. I’m not saying it will fit every 17-inch but it went well for my case. Even with the laptop in, there is still plenty of room to fit in few text books (if you plan to use it as a book bag). Still some space left for binders. 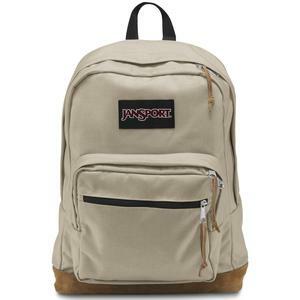 Jansport Right Pack backpack is certainly designed to be a simple but solid backpack. 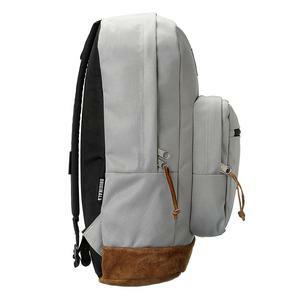 Try to compare it with backpacks such as Targus Drifter II or Samsonite Xenon 2. You’ll find the principle of ‘going back to basics’ being applied to the core. It doesn’t come with all the small pockets for all your gadgets (iPhone, iPod, charger and etc). All it comes with is one big and one smaller compartment in front. If you only have pencil case and other stationary, these pockets are more than what you need. If you’ve gone through all the Jansport Right Pack reviews, you’d realize that finding faults in this backpack is like searching for a lost needle in a haystack. No product is perfect. But with design that is bare to the basics, getting things wrong would be an exception rather than norms. One thing that most owners feel could have improved their Jansport Right Pack is the shoulder strap design. When you pack lots of stuffs in the bag, the straps will make it uncomfortable for long use. It’s not the best padded shoulders. It certainly doesn’t have the airbag support like what’s found in Airbac Airtech. 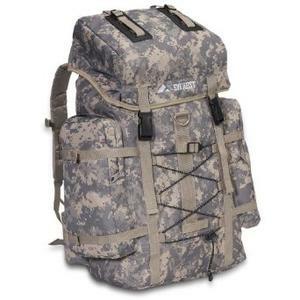 But this is a basic backpack model that we’re talking about. 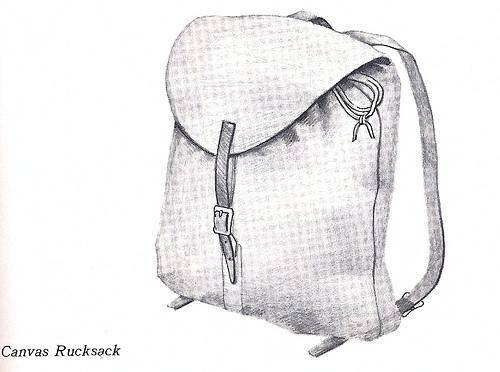 And a backpack that is supposed to last from grade 6 to probably your adulthood. It is surely something that can be improved but not enough of a pain to stop you from buying one. First of all, it’s good to note that Jansport Right Pack backpack is made of waterproof nylon material. But the bad side of the story is, it doesn’t come with side pocket for your water bottle. Though you can always place the water bottle in the main compartment, it is not good enough for some. Especially so when we’re talking about active college boys who find water bottle is more of a necessity rather than an option. If you can’t live without it, you may want to look out for better alternatives. Is Jansport Right Pack the Best Backpack for You? 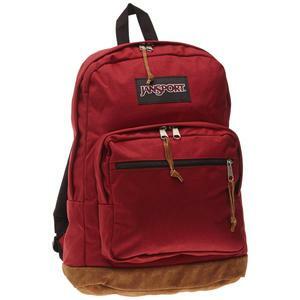 Jansport backpacks have been the preferred choice among school students and many of them lasted for decades. 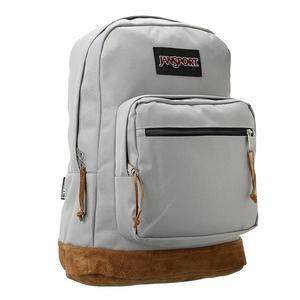 Right Pack backpack from Jansport is of no exception. 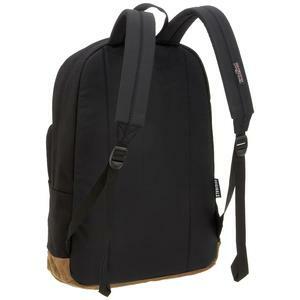 It is a basic school bag that does away with advanced features. It fits most laptops but it is definitely not the best laptop backpack. If basic and durability is what you’re seeking, you know what my recommendation will be.